Hampshire College alum Jay W. Vogt founded Peoplesworth, a private practice in organizational development, in 1982 and he has facilitated thousands of meetings and retreats since. 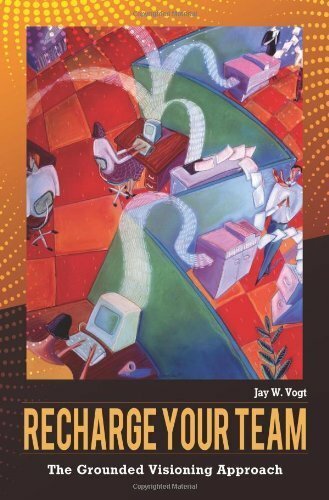 Jay is the author of Recharge Your Team: The Grounded Visioning Approach and Board Roles to Board Goals: Creating an Annual Board Workplan. You may purchase the book via Amazon below.